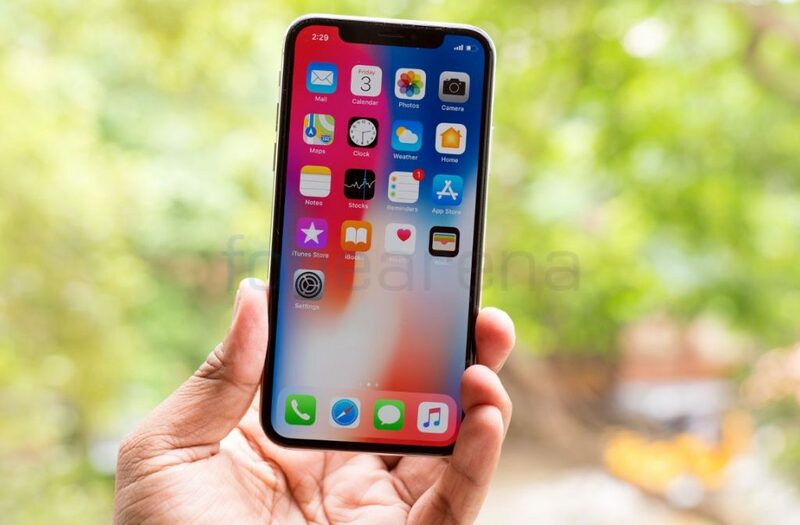 Apple is likely to launch at least one new iPhone model with a triple-lens rear camera in the second half of next year according to a report from Taipei Times, citing a research note from Yuanta Securities analyst Jeff Pu. The report, however, does not provide any additional details, but another report from Economic Daily News last month suggested the camera system will have a 6P lens design with up to 5x zoom and at least one 12-megapixel lens. The addition of a third lens might enable a 3x optical zoom for the first time. The iPhone 7 Plus, iPhone 8 Plus, and iPhone X models feature 2x optical zoom for comparison. Just as you would expect, the triple-lens rear camera would be reserved to the high-end iPhones, so if accurate, this rumor probably applies to a third-generation iPhone X and/or iPhone X Plus launching around September 2019. Huawei’s P20 Pro the first with a triple-lens rear camera system that was launched this year, and the Mate 20 is also said to feature a similar arrangement. As for 2018 line-up, Ming-Chi Kuo revelaed that there won’t be any significant changes to the iPhone X’s current dual-lens rear camera system this year.